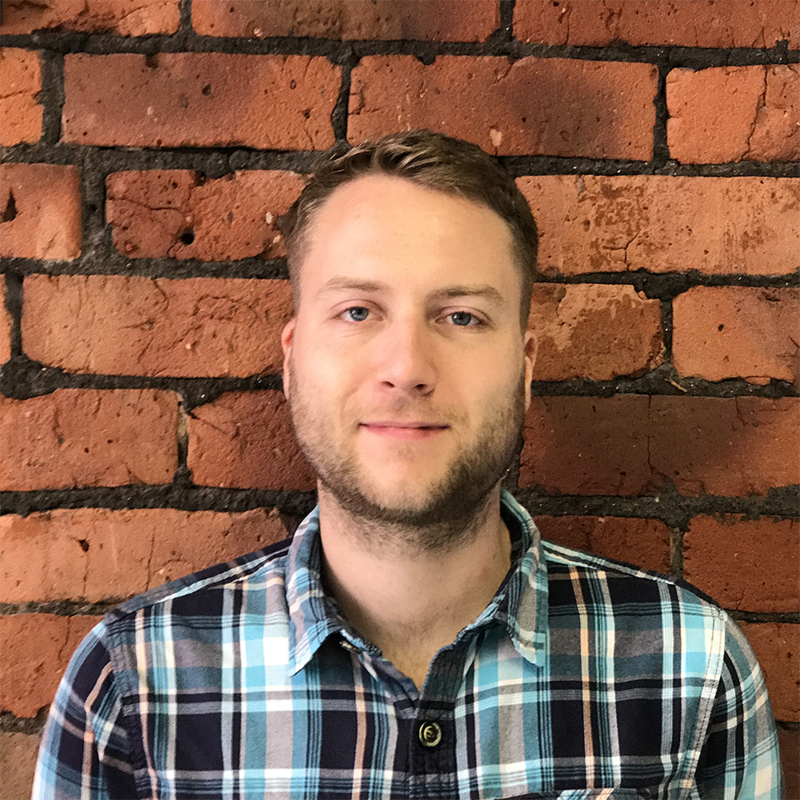 Hello, I’m Dan Furze.I’m a freelance front-end developer and consultant from the UK. I have 8 years professional experience in front-end development and now provide freelance development and consultancy — helping teams collaborate and work better together, streamline workflow, and deliver quality websites and applications. I’ve spent my career so far at software companies and in some of the top digital agencies in the UK. I have worked on huge scale, multi-lingual, content-managed platforms for companies around the world. I currently live in the the UK and can travel or work remotely where required. I’m looking for front-end development and consultancy work for digital agencies or companies building their own products. Read about my recent experience on my CV or LinkedIn. With over 8 years of experience in coding, I have now refined my skill set and concentrate on improving standards, quality, and communication within teams. While I still get hands-on to code and develop websites and applications my focus is now consulting on technical management and helping teams collaborate and work better together to streamline workflow and improve deliverables. Technical direction, front-end development, CMS solutions, consultation. JS, ES6+, React, Redux, Angular, HTML, CSS. Git, automation, testing, continuous integration and delivery. Not currently available but always up for a chat. A selection of my recent experience. These case studies delve into the technical detail of the projects and products that I’ve worked on, the companies and people that I’ve helped and what I learned from the experience. I was brought in to Dept for a contract role after having previously worked with them (as Building Blocks) in a permanent position. My job here was to take over and help lead a project that had been in progress for some time, and to refactor and help finish the work. Collaborating with, and visiting a team of front-end developers in Amsterdam and back-end developers in Manchester, we got the project back on track and are improving the quality of the product. My latest fully remote role was consulting with Rainmaker, their project teams and London-based clients. I worked on refactoring and restructuring projects that they are bringing in from 3rd-party partners in order to scale and maintain them.